Dental Veneer Dentist in San Rafael | Richard F. Creaghe D.D.S. 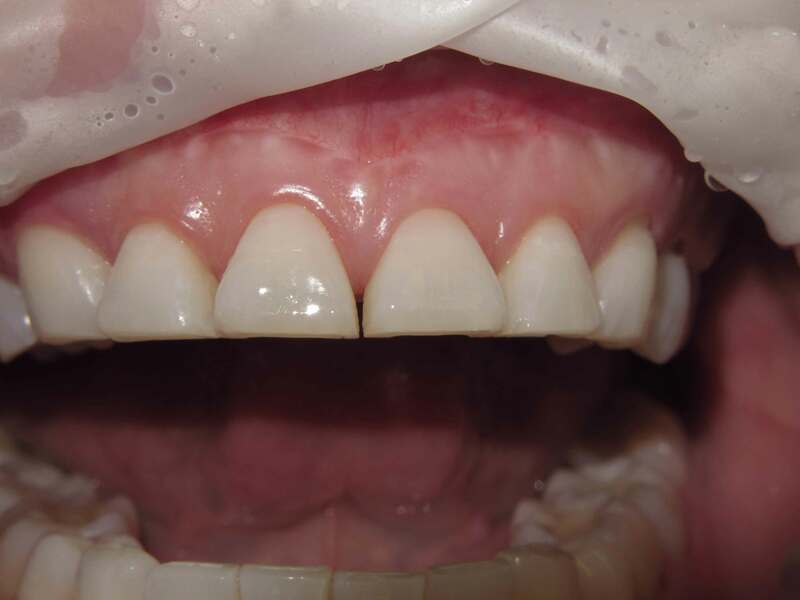 A porcelain veneer is a slim cover of tooth-colored porcelain that is used in cosmetic dentistry. 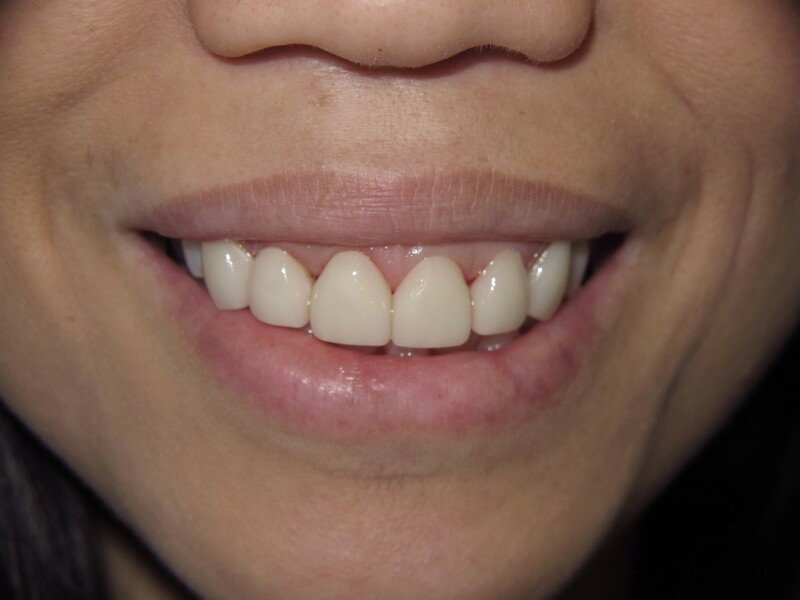 The use of porcelain veneers is one of the most effective ways to conceal imperfections in the appearance of your teeth. If your teeth are yellow from age or deferred hygiene, if they are stained from tobacco use or coffee, or if they have unsightly chips or irregularities, porcelain veneers offer one of the best solutions to improve your appearance. At your appointment at our San Rafael, CA office, Dr. Creaghe first planes off a thin layer of enamel. This is done to prepare the tooth’s surface for bonding. He then makes a set of molds of your teeth and sends them to an outside dental lab where the veneers will be manufactured. In about 2 weeks the porcelain veneers will be ready for placement: Each one will be precisely bonded over its corresponding tooth. With your new veneers in place, your smile will be beautiful, and you’ll be ready to show it off to the world. Don’t delay getting your perfect smile any longer. Contact our San Rafael dental office today, and we’ll be happy to talk to you about how to get a great smile makeover.